During the last years, a clear positive trend exists in the use of the carbon fibre in different applications. It is foreseen that this trend will move upwards in the next years. 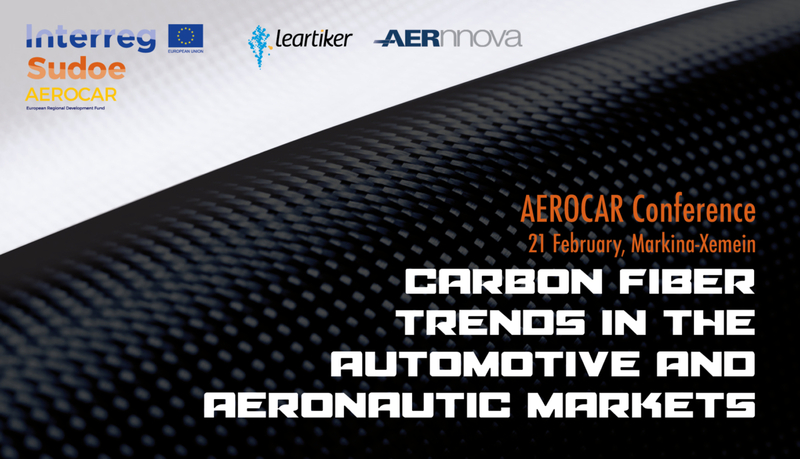 Leartiker, very aware of its importance, in collaboration with Aernova, has organized a conference for next February 21 in Lea-Artibai’s Innovation Pole (Markina-Xemein, Biscay), where the central topic will be the carbon fibre. 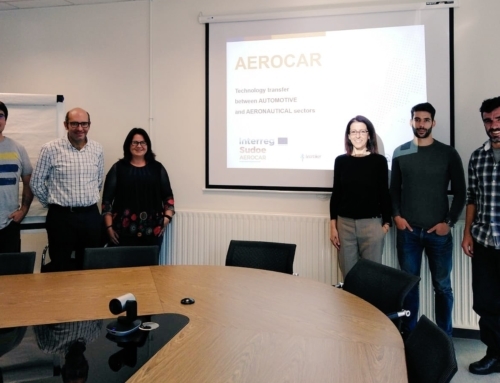 During the conference that forms part of the European project AEROCAR, led by Leartiker along with other European entities and jointly financed by the Program Interreg Sudoe, the prototypes that were developed within this project will be exhibited. Several of these prototypes have been developed in carbon fibre; their final properties as well as their manufacturing processes will be exposed. The bet on the carbon fibre gained strength due to the fact that there are important suppliers in the automotive industry. These suppliers are developing prototypes for models of manufacture in large series starting to be produced by the year 2025. Hence, this will imply an important reduction of the price of that material. 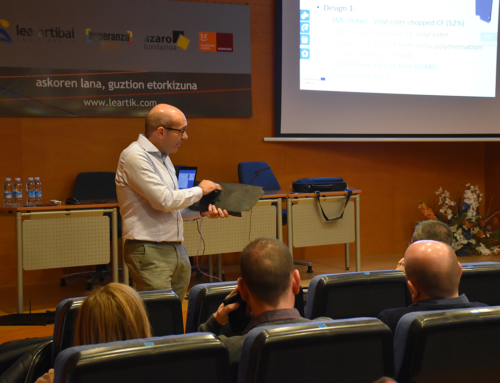 The conference, that will take place exclusively in English, will witness the presence of several companies that manufacture materials made of carbon fibre. Among these companies, there will be the local company Astar, a manufacturer of SMC/BMC materials which has recently opened a line to produce SMC made of carbon fibre, a model in Europe. 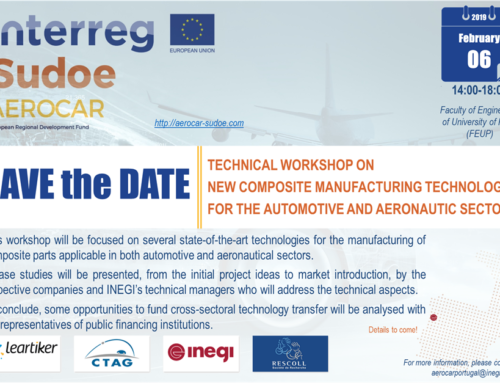 The German company Lehvoss, pioneer in the use of the carbon fibre in thermoplastic materials, holds a wide catalogue of carbon fibre products for the automotive industry and the aeronautics, will also be present in this meeting. 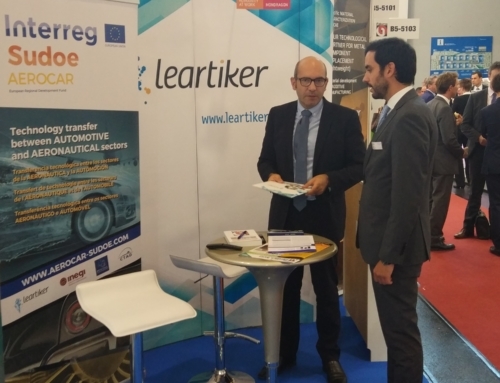 For their part, the Austrian Technological Institute, IPPE, will centre their presentation on the simulation tools whereas the French company Extracthive will expose the possibilities to supply recycled carbon fibre. 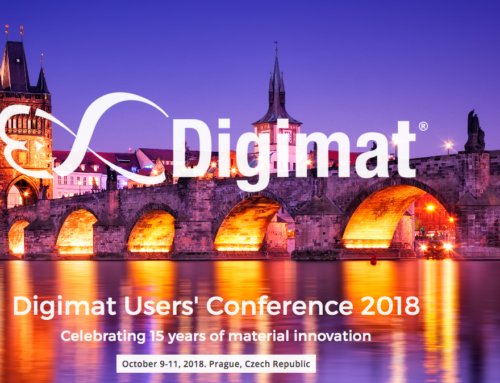 The definitive speakers list will be published during the third week of January.